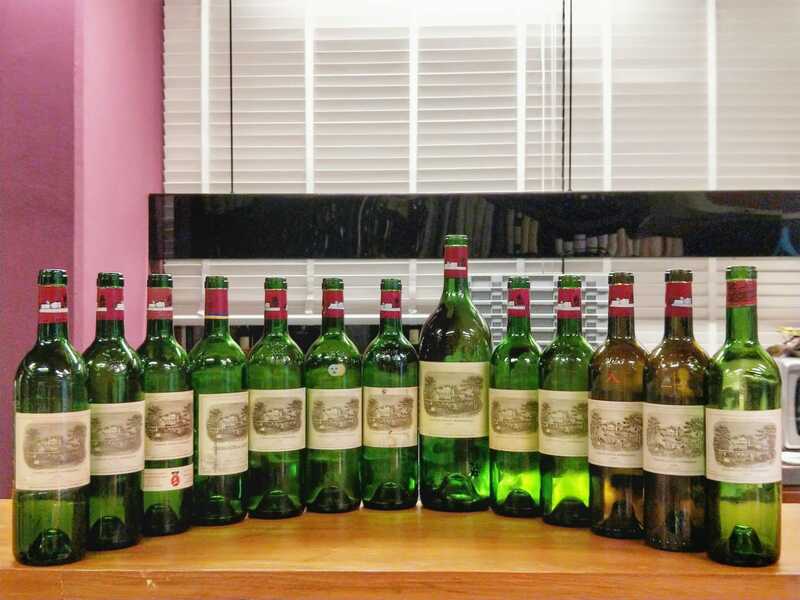 Why is Lafite Rothschild priced so expensive compared to all the other first growths? Is it worth the price tag? How does it compare to other first growth wines in terms of quality, price, and longevity? Let’s find out! Special Wine Report! Red Wine End of Journey! Vintage Wine – What does it mean?